In just two years of the company’s existence, Ben has proudly accepted two national (USA and UK) and seven international awards for technology and innovation achievement. His work has been peer reviewed by medical experts through Orthopaedics Research UK. And he has been privileged to work alongside world leaders in technology, design and engineering, including teams at Microsoft, Autodesk and RS Components. Ambionics is still a pre-revenue start-up however. All funding comes from corporate sponsorship, donations from the public and Ben’s paid public speaking engagements and debates. To help move this vital work forward and fund innovations that will change lives, Ben actively seeks more opportunities for paid public engagements. Told simply, passionately and from the heart, the story of Sol, Ben, their family and their extended and ever-growing worldwide network of supporters, experts, innovators and technologists is as moving as it is inspirational. This is a narrative of human compassion, determination, endurance, curiosity, innovation and yes fun, in the face of even the toughest circumstances. Once heard, it is never forgotten. Ben has a proven track record for inspiring standing ovations and has the ability to captivate audiences for sessions running from 30 to 60 minutes. "Ben’s story is astonishing, and he articulates wonderfully how passion, purpose and single-minded determination can combine to achieve incredible results with technology that dramatically impacts people’s lives. He is a compelling speaker and his personal journey will move everyone who hears it." "My daughter was born with a missing hand on the right side. Ben’s enthusiasm and his way of creating optimized solutions is absolutely inspiring. 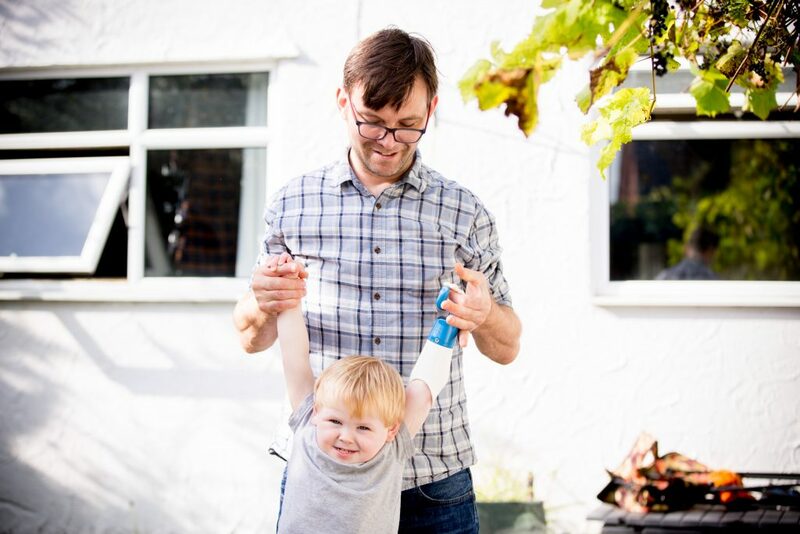 In the field of prosthetics for small children he is doing absolute pioneer work."